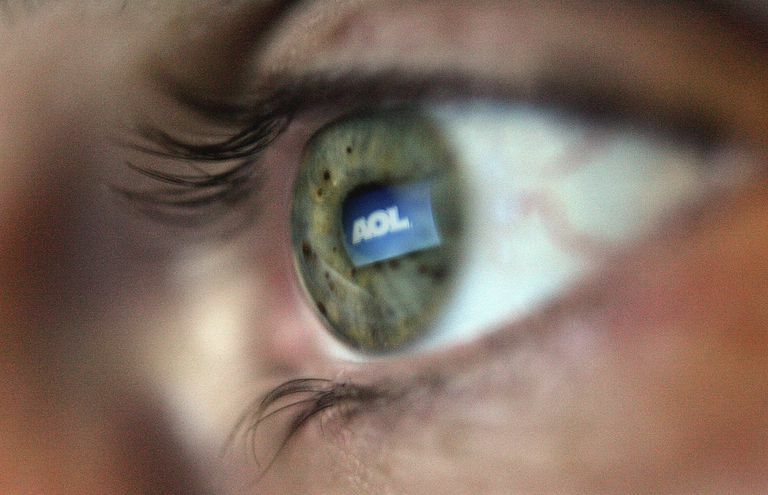 You may have years of contacts in your AOL Mail address book. If you want to use those same contacts in another email service, export the address book data out of AOL Mail. The format you choose depends on the preference of the alternate email service provider. Fortunately, exporting from the AOL Mail address book is easy. The available file formats let you import the contacts into most email programs and services, either directly or through a translating program. Select Contacts in the AOL Mail folder list. Click Tools in the Contacts toolbar. CSV – The comma-separated values (CSV) format is the most common of the export files, and it is used by most email programs and services. You can import contacts using a CSV file into Outlook and Gmail, for example. TXT – This plain text file format makes it easier to view exported contacts in a text editor because columns are aligned with tabulators. For address book migration, CSV and LDIF are usually better choices, though. LDIF – The LDAP data interchange file (LDIF) format is a data format used with LDAP servers and Mozilla Thunderbird. For most other email programs and services, CSV is the better choice. Click Export to generate a file containing your AOL Mail contacts. Although each email service differs, in general, you import the saved file by looking for the Import option in the email program or in the address book or contacts list that is used by the email program. When you find it, click Import and select the exported file of your contacts to transfer them to the email service. AOL Mail exports all the fields a contact can have in your address book to the CSV (or plain text or LDIF) file. This includes first and last name, AIM nickname, phone numbers, street addresses, and all email addresses.